QUICK JUMP: Contestants Pageant Information How to compete in National American Miss Nebraska 2017? The 2017 National American Miss Nebraska pageant concluded with Katherine Hoatson winning the title of National American Miss Nebraska 2017, Erin Swanson winning the title of National American Miss Nebraska Teen 2017, Hannah Delashmutt winning the title of National American Miss Nebraska Jr. Teen 2017, Katelyn Hansen winning the title of National American Miss Nebraska Pre-Teen 2017, Lennon Bradley winning the title of National American Miss Nebraska Jr. Pre-Teen 2017 and Cora Frans winning the title of National American Miss Nebraska Princess 2017. They also won the opportunity to represent Nebraska at the 2017-2018 National American Miss pageant. 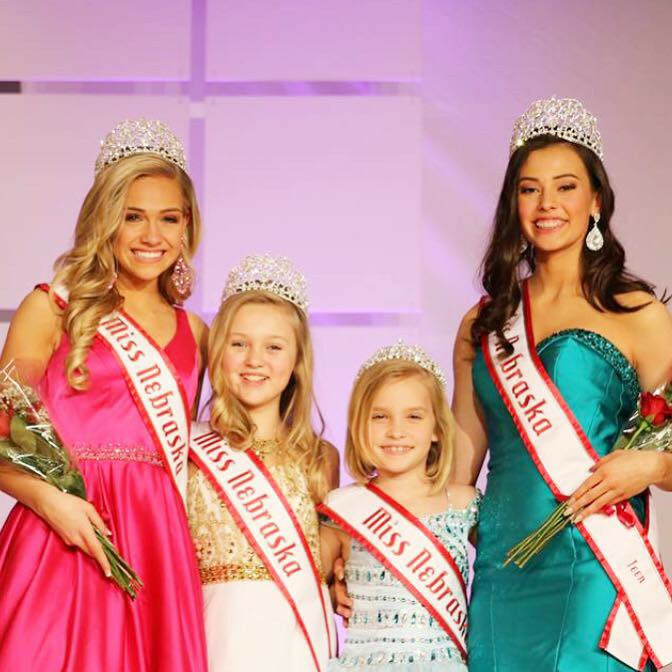 How to compete in National American Miss Nebraska?